You don’t need to be a developer to be affected by the Instagram API. If you’ve been keeping up with the changes to happen to the Instagram platform this year, then you’ll know that the Instagram API update in April was a pretty big deal. The Instagram API (Application Program Interface) is a technical standard that dictates how apps and digital tools can interact with Instagram. Your social media tools responsible for tracking likes, automating posts and more all work using the IG API. Unfortunately, in the past, various third-party tools took advantage of the data they could access through the API. Developers began making bots that could communicate with Instagram to leave spammy comments on follower photos. Some organisations even experimented with tools that could create fake accounts to boost follower counts. Thanks to these bad apples, Instagram and its parent company, Facebook decided to crack down on the Instagram API, once and for all. Since the beginning of 2018, Instagram had been announcing the impending arrival of an API change. 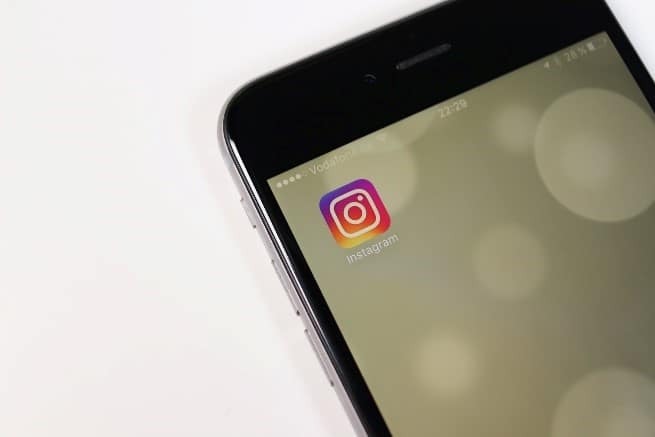 Developers were prepared to face a significant transformation in July, then, seemingly out of nowhere, Instagram suddenly changed their strategy and turned its API upside down in April instead. Almost every business on Instagram was affected by the sudden update, whether they were using shopping apps or analytics tools. The Instagram API change restricted the amount of data that developers were allowed to pull from the API. Overnight, tools that helped companies to learn more about audience engagement suddenly stopped working. While Instagram’s early-year announcement of an upcoming change to the Graph API meant that the April update wasn’t a total shock, it was still a significant blow for businesses who no longer knew how to gather useful data on their favorite social platform. You’re probably wondering why Instagram decided to change their API so suddenly, particularly after they had given developers a deadline in July. The simple answer? Facebook was in trouble. During the Spring of this year, Facebook was facing some serious scrutiny following the Cambridge Analytica Scandal. 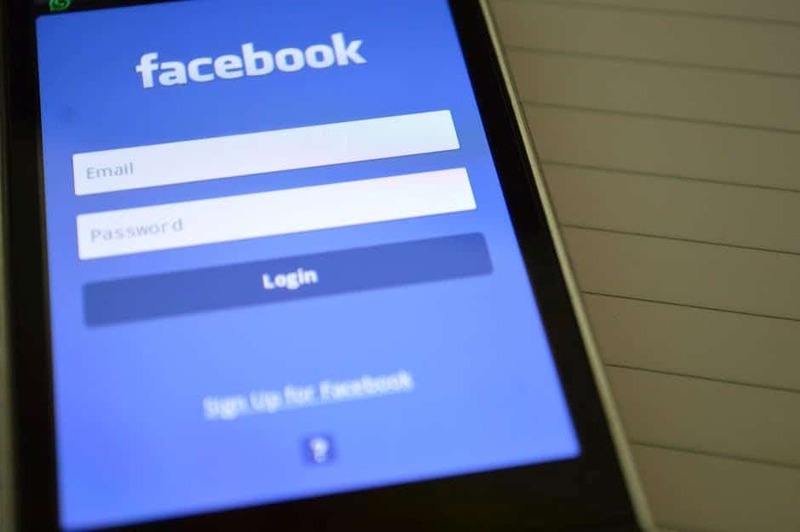 The privacy scare revealed that Facebook had harvested personal details from more than 50 million Facebook profiles, changing the way many of us think about security online. To try and save some shreds of their reputation, Facebook jumped into action as quickly possible, shutting down partner category ads, and promising users a greater degree of safety. Many experts speculated that the sudden Instagram API update was yet another attempt from Facebook to appease their customers. The switch from the old-fashioned Instagram API to the new “Graph” API meant different things for different people. On the one hand, the Graph API is a more robust version of the previous technology, and it provides a lot more useful data than you could get using the standard programming interface. On the other hand, the Instagram API change meant that companies, brands, and influencers suddenly had to re-think their entire Instagram strategy. For instance, with the Graph API, you can get better data on your owned Instagram profiles, but you can no longer access that information without a business account. Additionally, you can’t just listen to your customers by following hashtags anymore – instead, you need to consider things like photo tags and brand mentions. So, how can modern companies thrive in the world of the new Instagram API? While the death of the old Instagram API might have put a storm cloud over some of the data-driven campaigns your marketing team used to use, it’s not the end of the road for IG promotion. The new APIs and features that have appeared on Instagram throughout this year offer more than enough opportunities for social media experts to adapt and continue building an effective social following. 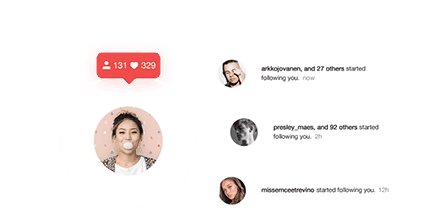 The Comment Moderation API: This tool allows you to reply to, delete, hide, or disable contents on a video, story, or Instagram photo – great for when you need to control your branded conversations. The Content publishing API: This tool lets you automate content posting and the tagging of users or locations. You can still use the Instagram API to manage your social media schedule. The Business Discovery API: The discovery API provides developers with endpoints they can use to pull metrics from other business accounts. You can track the number of followers you have, as well as likes, comments, and more, for long-term engagement. The Insights API: This API allows you to pull metrics from your own business account on Instagram so that you can track details like profile views, impressions and brand reach. The Mentions API: This new feature allows users to mention a business in comments, photos, and captions so that online conversations about your brand are easier to follow. Companies on Instagram don’t have to worry that the 2018 Instagram API is a sign that the “good old days are over.” Instead, a greater focus on privacy, as well as genuine, meaningful interactions simply means that businesses need to rethink their approach to Instagram. Give you a better chance of getting verified on Instagram. Set your brand or company aside as a professional entity. Allow you to upgrade your campaigns with paid ads. In today’s closed API Instagram environment, the only way you can gather strategic information about your campaigns is to claim your professional status with a business account. Identifying yourself as a business lets the Instagram algorithm know that it’s okay to collect essential data from your account. The demand for greater privacy online also means that organizations need to rethink the way that they approach social listening – particularly on Facebook and Instagram. The days of just being able to monitor conversations online using a hashtag are over. Instead, you’ll need to look into using photo-tags and mentions instead. 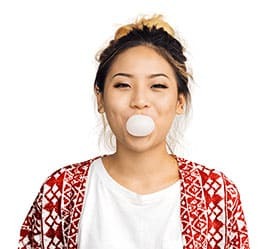 The good news is that there are still plenty of ways to gather details on customer and follower sentiment for your Instagram marketing campaigns. In fact, with a professional social media marketing manager from Upleap, you can start growing your follower count instantly, without having to worry about the Instagram algorithm at all. Finally, the age of privacy and authenticity mean that, whether you like it or not, bots on Instagram are officially dead. If you’re using bots to unfollow and follow accounts for you or post comments on photos, then they’re not going to work anymore – unless you’re using a hacked version of the Instagram API. Now more than ever, it’s time for people on Instagram to #GetReal. Whether you’re an influencer looking to make an impact, or a company searching for sales, learn how to build authentic connections with real people. Posting exciting videos on Instagram TV: IGTV is the newest video platform for Instagram that’s sure to get a lot of attention in the years ahead. Since video is one of the best ways to engage your audience, it makes sense to invest in this platform as early as possible. Sharing Instagram Stories: If the idea of IGTV is too much for you, for now, start with Instagram Stories instead. You can @Mention brands and even include shoppable tags to boost engagement. Connecting with people: Leaving comments on influencer photos and having real conversations through Instagram DMs will always help you to build stronger relationships with your fans. It’s safe to say that not everyone responded to the updated Instagram API with positivity this year. However, as difficult as it may be to get used to the new structure, Instagram’s transformation makes sense. Both the ‘Gram and Facebook are committing to looking more carefully at the way that they share data with outsiders after the Cambridge Analytica issue. The safer people can feel when they’re sharing photos and videos on Instagram, the better the platform will be for all of us.